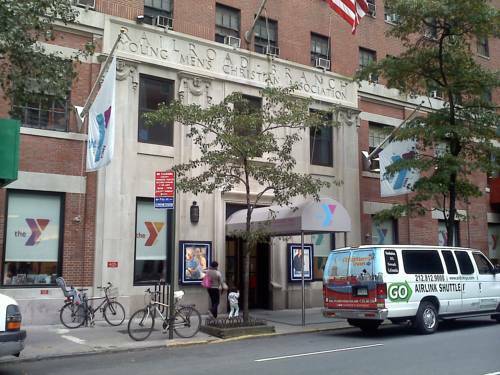 The Vanderbilt YMCA is centrally located in Midtown Manhattan near Grand Central Station, the United Nations, Rockefeller Center and St Patrick’s Cathedral. The Vanderbilt YMCA offers 400 private rooms, singles, doubles, and quads at reasonable rates, each with a color TV, air conditioning and daily housekeeping. Guests may use the Vanderbilt's health and wellness facility.